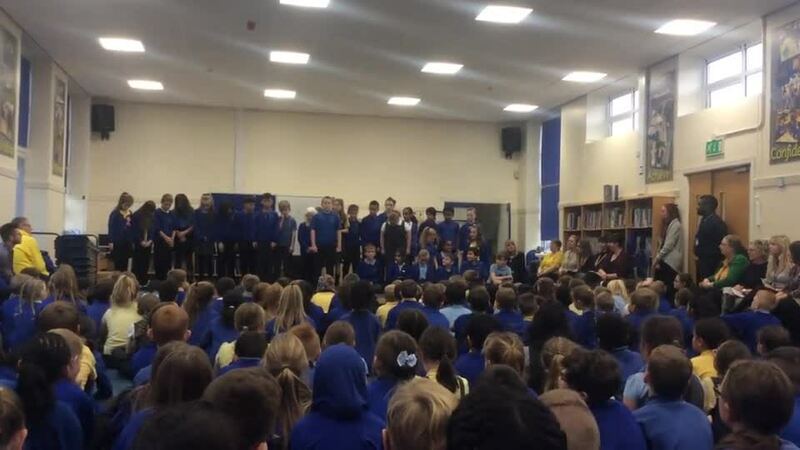 To celebrate 'World Poetry Day' on Thursday 21st March 2019, we held our 2nd Poetry Recital competition. 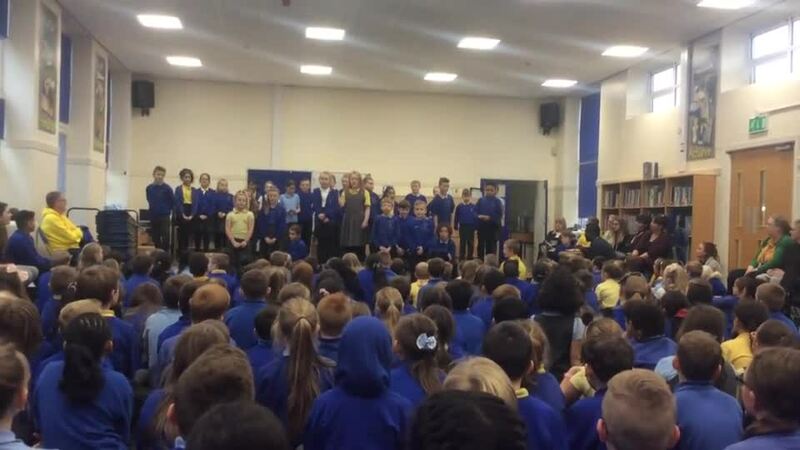 Again each class chose a poem and performed it to the rest of the school. 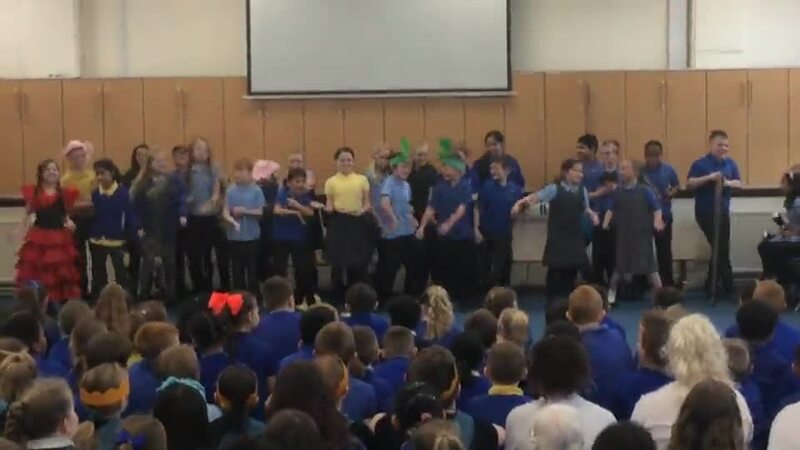 Some of the poems were linked to the classes topic work, such as the Romans (Y4) and the Vikings (Y3). In our Y6 classes, children wrote their own poems based on their book study of Shakespeare's MacBeth. Congratulations to all the classes that took part and a special mention goes out to our WIINNERS! On Wednesday 28th November 2018 we had our 1st Poetry Recital competition of the year. 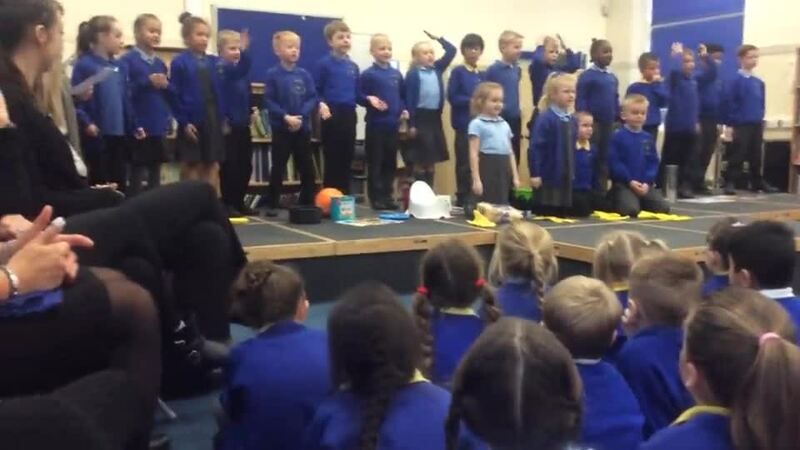 Each class chose their own poem or wrote their own poem and performed it to the rest of the school. 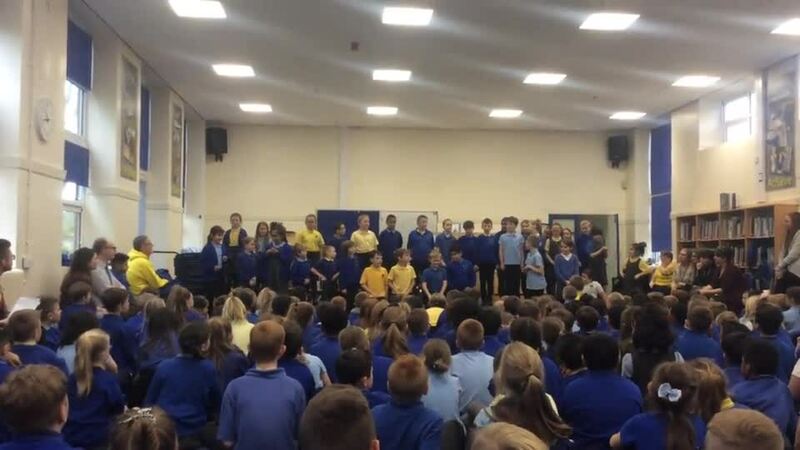 Congratulations to all the classes that took part and a special mention goes out to our WINNERS! All children in Upper Key Stage 2 (Yr5 and YR6) were encouraged to take part in a Spelling Bee on the 31st January 2018. A spelling bee is a competition where pupils are asked to spell a broad selection of words, usually with a varying degree of difficulty. Below are the lists of words which they were asked to learn prior to this date. Pupils selected the appropriate level with the assistance of their teacher. 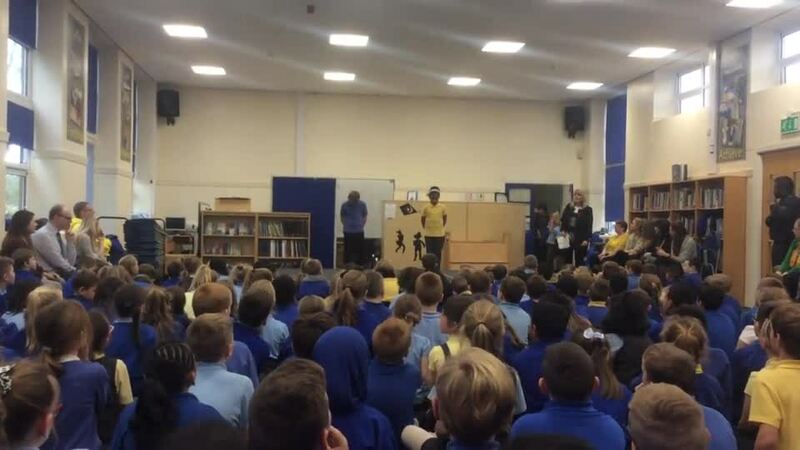 This took place in the main school hall where pupils took turns in spelling words, speaking them out loud, being eliminated as they spelt something incorrectly. Everyone did extremely well, some of the words being very tricky, and as with with all competitions there were some well deserving winners.